We of Harvey Christian Publishers are proud to present seven books dedicated to the subject of prayer. 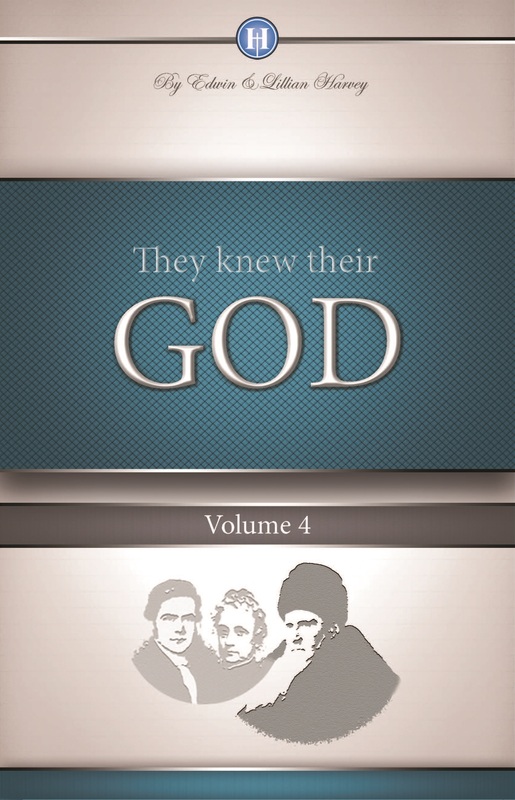 We are aware that there are many books on this subject currently available on today’s market, but ours are unique in that they contain many voices from different time periods, cultures, and denominational backgrounds, all harmonizing to present the same message: prayer is essential to the believer; prayer links us to our Creator and Sustainer and is our veritable lifeline at all times, in all places, and under every circumstance. 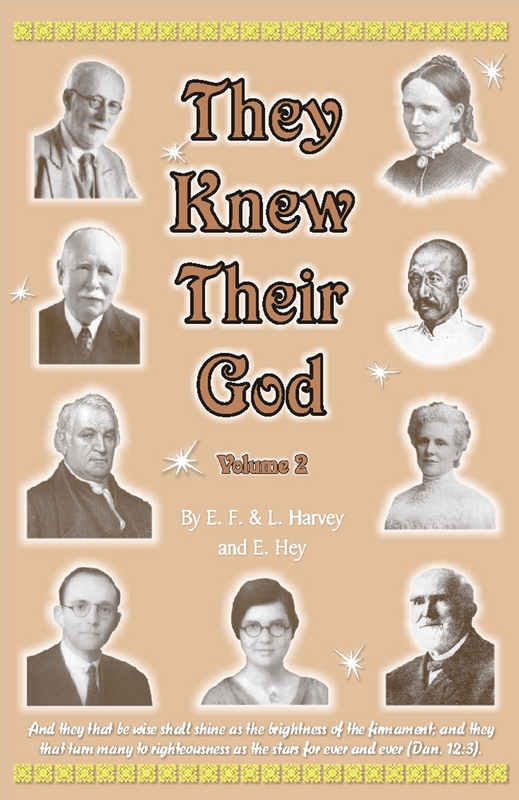 Each of these seven books were written or compiled jointly by Edwin F. Harvey and his wife Lillian. Royal Exchange was the first to be published. 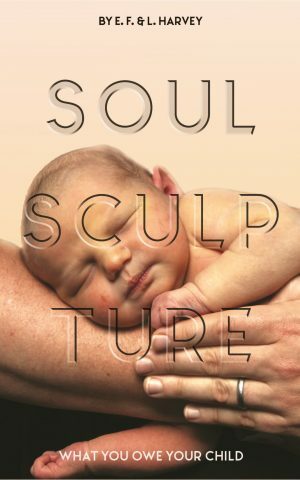 It is a compilation and contains a reading for every day of the month. Kneeling We Triumph Volumes One and Two, soon followed. They are also compilations and each volume has sixty challenging readings on prayer. 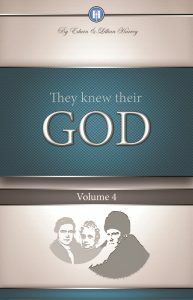 Then came the three-volume series How They Prayed which are biographical sketches illustrating how God’s children, some well known, some lesser known, have prayed in various types of situations and for a variety of reasons. 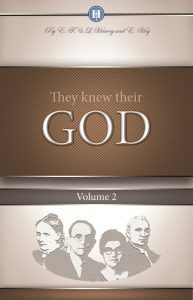 The first volume deals with how family members prayed one for another. 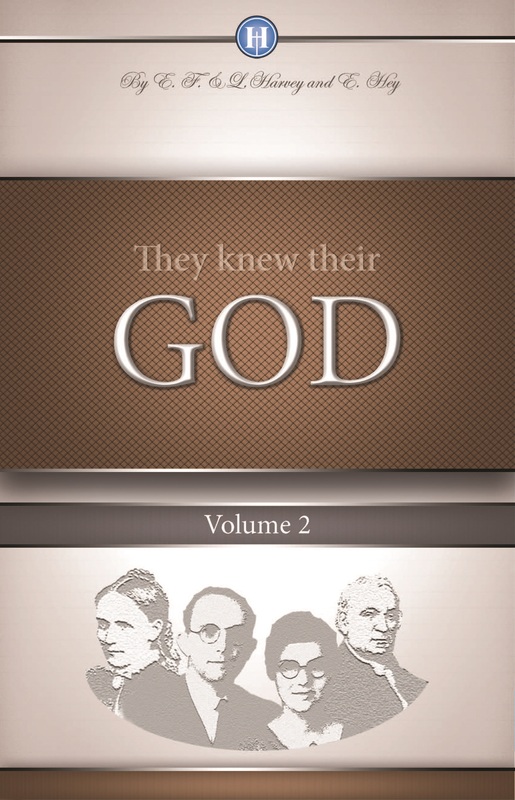 The second concentrates on pastors and preachers and their prayers for their congregations while the third tells of how revivals both at home and abroad were brought about through prayer. 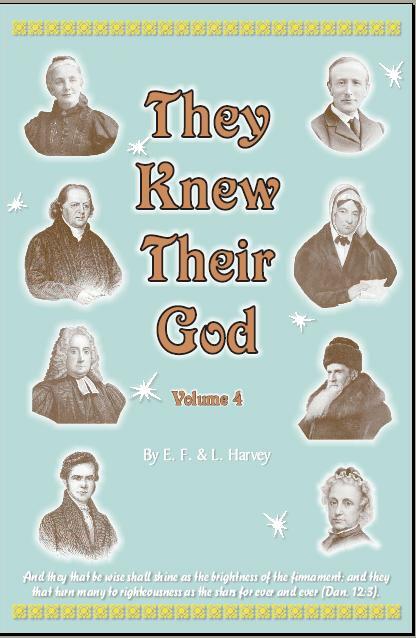 The last of these seven books is Asking Father, a book written for children to illustrate how God answers the prayers of boys and girls when they come to their Heavenly Father with their petitions. 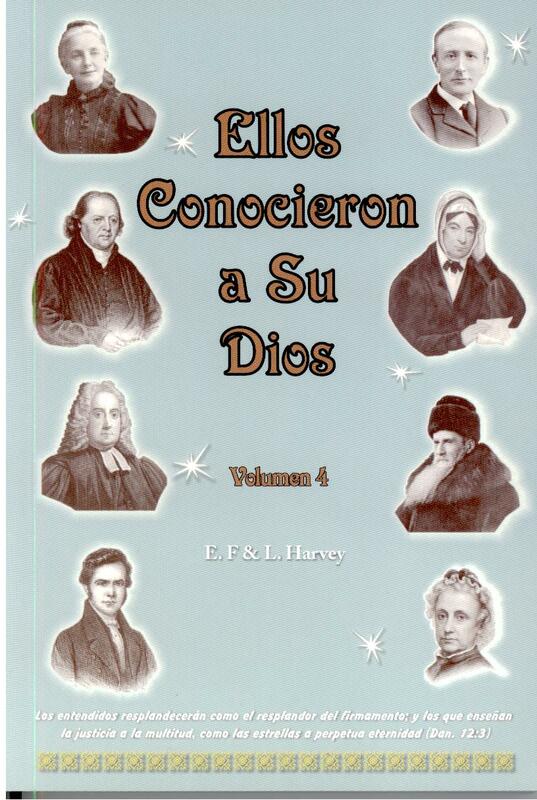 All of the above-mentioned books are available in the Online Bookstore of Harvey Christian Publishers. Florence Allshorn was an Anglican missionary to Uganda. Orphaned at age three, she was brought up in Sheffield England by her mother’s governess. As an orphan, Florence must have experienced much loneliness throughout her life. In Loneliness, the second book in the “Call Back Series,” the authors, Edwin and Lillian Harvey, tell her story. 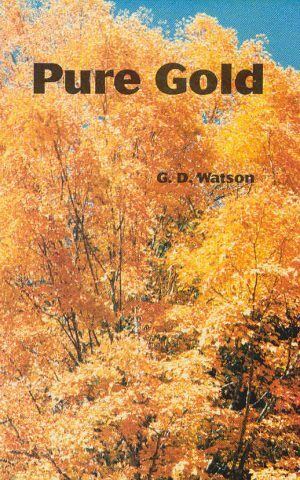 It seems that, on the mission-field and surrounded by fellow-missionaries, Florence found herself under a senior missionary who proved extremely difficult to live with and caused her to feel isolated and very alone. 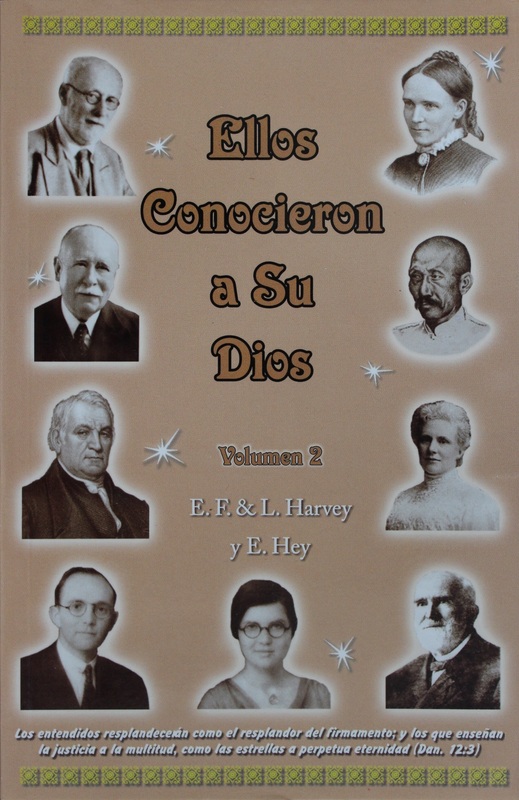 She discovered that she was the eighth young missionary who had been sent to this station. None of her predecessors had lasted more than two years. She lost weight rapidly and at only 98 lbs, she was a total wreck both spiritually and physically. One day, an elderly African lady found Florence in tears. “I have been on this station for fifteen years,” she told the weeping missionary, “and I have seen all of you come out saying you have brought to us a Savior, but I have never seen the situation saved yet.” These words brought Florence to her senses and, in the end, after reading 1 Corinthians 13 daily for one year, the situation was saved. Read more of this brave young woman in Loneliness. It is published by Harvey Christian Publishers and available in their Online Christian Bookstore.